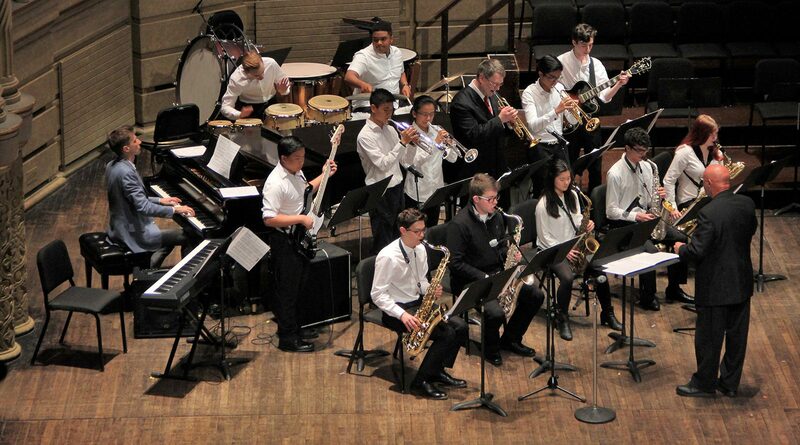 Swing with the hottest big band in town, led by legendary jazz educator Bob Rebagliati. The band has regular performance opportunities in Pyatt Hall and outside for the wider community. Participants joining the band mid-year will be offered a prorated fee. Joining the band as a new member?